Tryphon Just... beautiful. A memory of my journey to the Isle of Skye. Thank you David. 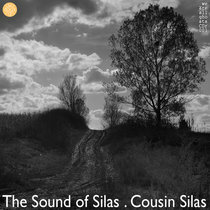 Favorite track: Near The Delta. Landscapes. 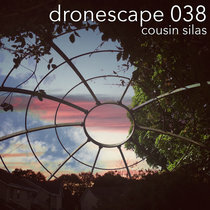 Another amazing ambient construction by Cousin Silas. The commonality of this soothingly melodic, yet intricate, album, is that all tracks are composed of pads and keys, augmented by some perfectly placed riffs of guitar, (for which the artist is so noted, and at which he excels). And that they are all landscapes; of thought, feeling, places and memory. 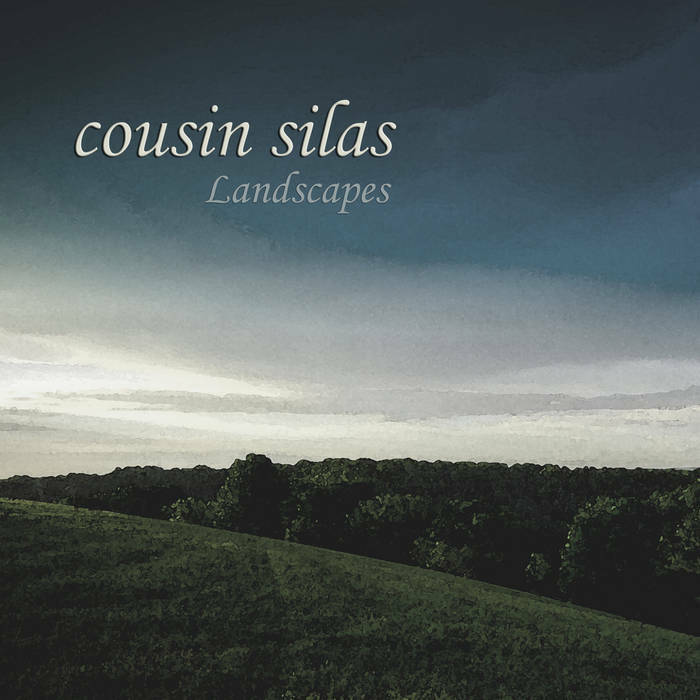 Cousin Silas is a master at conveying these very things that lie behind many of his compositions. The album starts out with End Of Days, which sets a reflective tone to the first few tracks in this collection. Followed by Lament For Solitude. I love this track. The key work is amazing, with a guitar overlay that perfectly compliments. 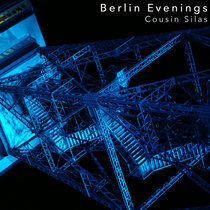 January Skies has a backdrop of string and synth swells which provide some nice atmosphere for the piano melody. Ice Ferns is a track which has personal meaning for me. 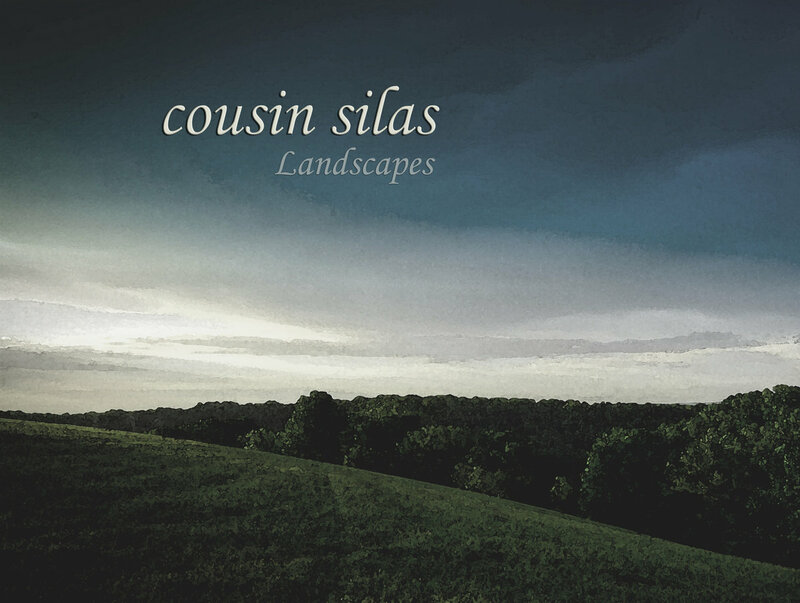 Cousin Silas, who I am honored to call a friend, composed this beautiful piece for me and my sister, upon the passing of our precious Father this past Christmas eve. Landscaping changes tone. Lofty pads, ethereal strains of guitar, and tender keys paint a brighter landscape, and float gracefully on for a lovely 12+ minutes! The Abandoned Garden is another impressive display of Silas' key work! The injection of a short strain of natural sound effects was a perfect addition. Listen for them! With The Old Room, Near The Delta and Ages Before, the distant guitars, the receding synths, speak to some thing, some time, or someone, remembered. Be sure to catch the lovely string finale in Near The Delta! Water Mapping is the longest track, brightly meandering along with an arpeggiated piano chord background that adds a very nice touch. Movement, from the conversation of wind chimes, the tremolo guitar, to the faint whispers of chorale, describes the perfectly chosen final track, Portraits. I equate this piece with life moving on. Past, remembered; present, observed; future, considered. The landscapes of life.